South Korean rolling stock manufacturer Hyundai Rotem has secured a 156.5 billion won (∼€122 million) order to build 120 electric vehicles for the Istanbul metro. 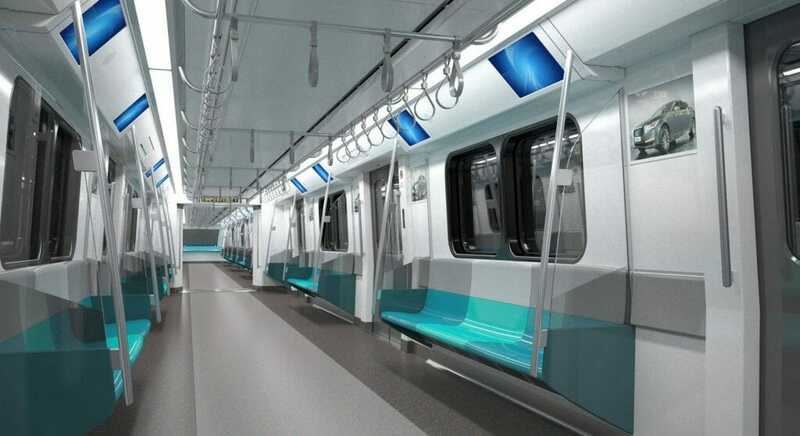 The four and one-car trains will operate on the new subway line, which is currently under construction. 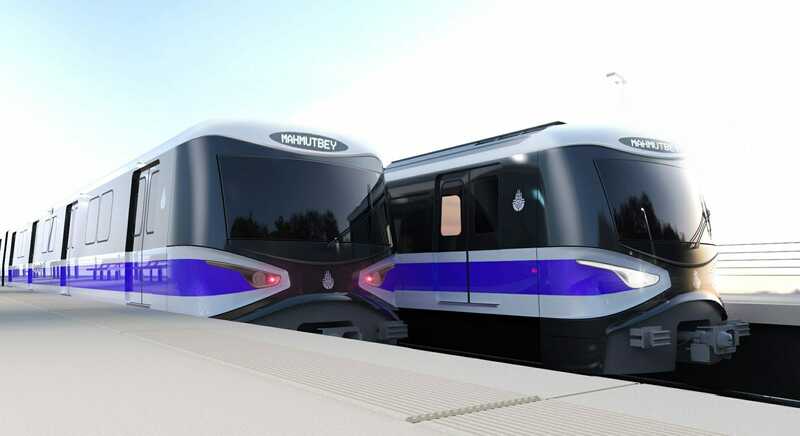 They will be manufactured at Hyundai Rotem’s Turkey facility with full delivery expected by March 2020. A spokesperson for Hyundai Rotem said that it has faithfully implemented 50 per cent localisation of vehicle production, centering on the Turkish plant, in order to win the contract. In addition, the company has been able to shorten the delivery time by applying some of the proven designs from the 300 Istanbul trains it delivered in April 2016. They said that, as a result, it succeeded in winning orders over Chinese competitors and secured a favourable position in the future for the Turkish railway market.